If you are looking for things to do in Emerald Isle NC, check out Flipperz Family Bar & Grill. Flipperz’s motto is “Casual Island eatery with a touch of class. 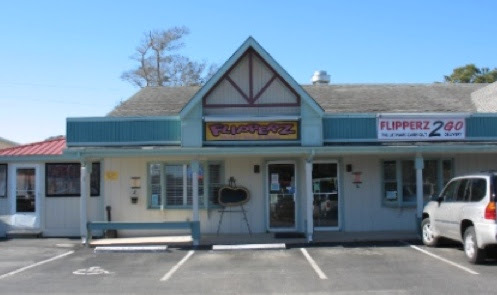 Flipperz Family Bar & Grill, located in Emerald Isle NC specializes in seafood, steaks, salads, and sandwiches. Flipperz offers a cozy dining experience for all ages. Flipperz is open of lunch and dinner for your dining experience. Click the image below for menu. While you are visiting Emerald Isle NC check out the homes for sale in the area, you just might find your dream home!